Hello, I thought you might like to know about a recording of my work. Mr. Bear, a champion of writers, has a weekly radio show broadcast on Boston Free Radio called Mr. Bear’s Violet Hour Saloon. This week, she dedicated her show to my work. She read some of my published flash fiction and also chose the music to go with the stories. The music she chose is so apt and beautiful. Her show starts with one of my favourite songs of all time, “Can’t Help Falling In Love”. I feel incredibly fortunate. You can listen to the podcast here. 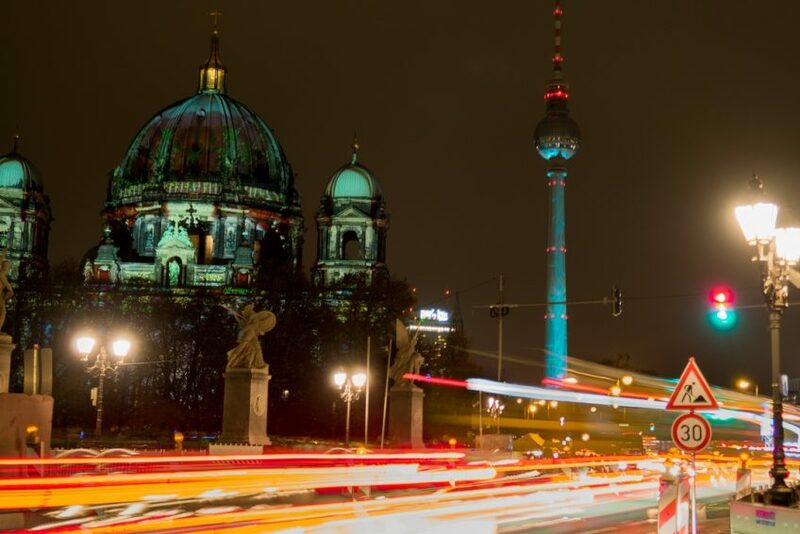 The podcast features several recent stories, including one published last week in Jellyfish Review, It falls, which is set in Berlin, a city that I love. This story concludes the podcast and is a perfect end, before one more final song.